A slack chatbot for closing language-barriers in professional, or casual slack conversations. 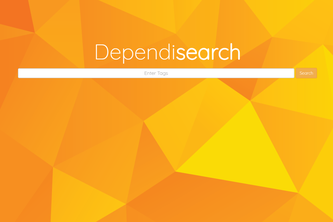 It's tells you what dependencies you'll need to begin all of your programming projects. 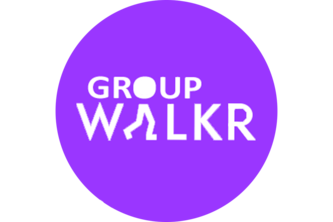 Group Walkr allows students to find groups of people to safely walk home with at night. Meet and connect with people super easily!